Outside of the kitchen, family rooms may be the most often used room in a home. Whether it’s watching TV, listening to music, playing video games, this is often the space where families come together to laugh and play. That means you need a floor that is comfortable and easy to clean. Carpet is a great choice for family rooms, especially today’s soft fibers with pet protection. 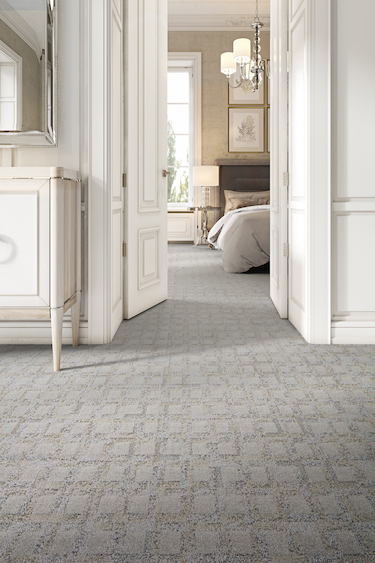 Comfy, cozy and warm, carpet brings it all together with a broad selection of color, pattern and texture. Laminate, too, is perfectly suited to the demands of an active family space and will give you years of worry-free performance against scuffs, stains, scratches, dents and even against spills. 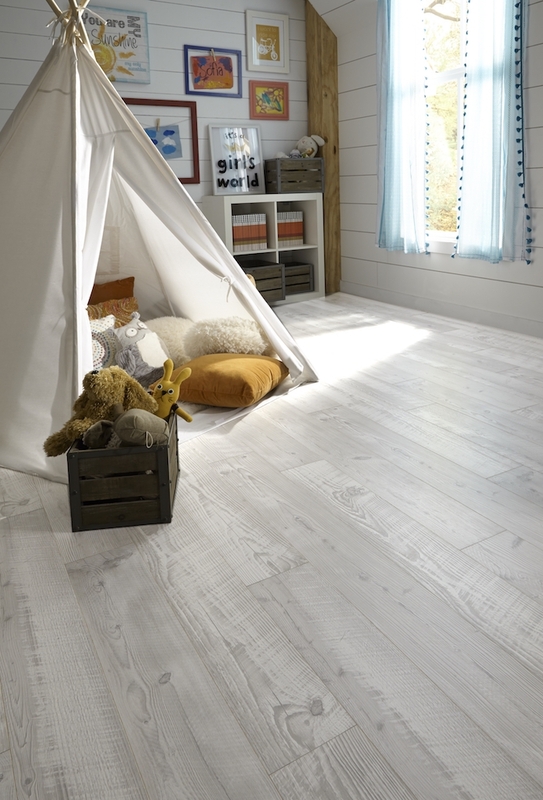 Unlike vinyl flooring which can sometimes feel cold, laminate stays warm and comfortable all year round. LVT/P and WPC are very popular choices for family rooms because they look great and can stand up to everything family gatherings in this multipurpose room can throw at it. Stain and scratch resistant plus great visuals make this an excellent choice. 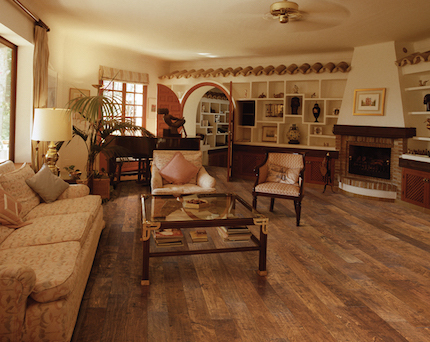 Hardwood is a great choice but it will scratch if used in a heavily trafficked space like a family room.